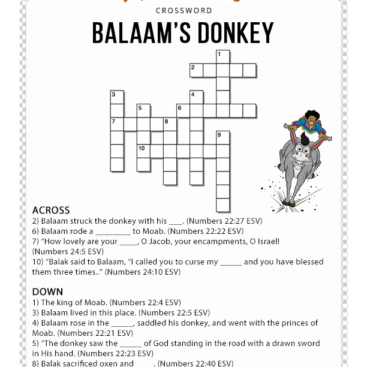 Looking for Biblical crossword puzzles to teach your children more about the Bible? 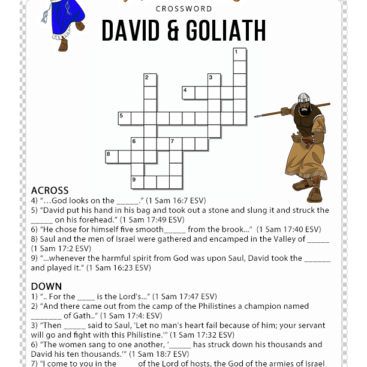 Test your knowledge of the Bible with our free Bible crossword puzzles for all ages. 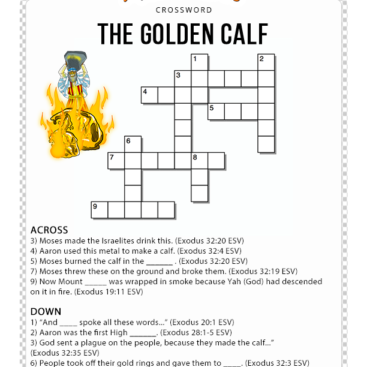 All our crosswords are 100% free to download, print, and share. 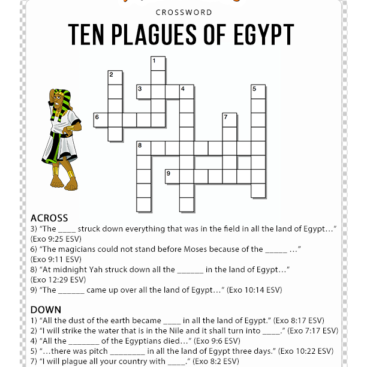 New crossword puzzles added weekly.